Sony launched the PlayStation 4 five years ago. The next-generation console fittingly launched with a controller that iterated on DualShock design in great ways. The DualShock 4 debuted with an impressive set of features, allowing it to quickly supplant the DualShock 3 among Sony loyalists. Though slightly heavier than its predecessor, the controller showcased improved analog sticks and triggers, not to mention the addition of a capacitive touchpad. Perhaps one of its greatest features was Sony’s commitment to making the DualShock 4 compatible with Windows-based PCs. 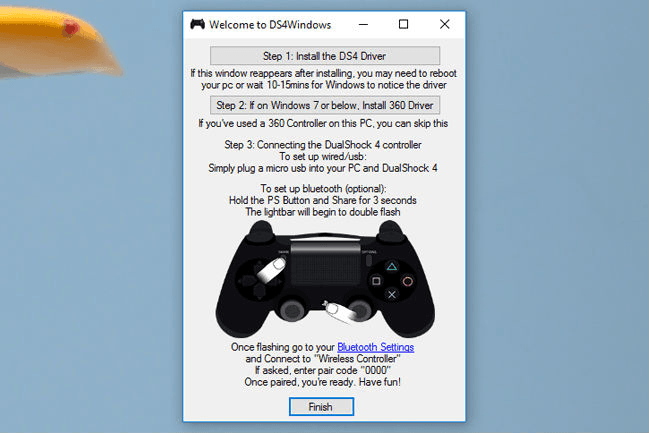 With third-party applications such as Steam and DS4Windows continue to improve support for the controller, there are more ways than ever to connect your DualShock 4 to your Windows PC. 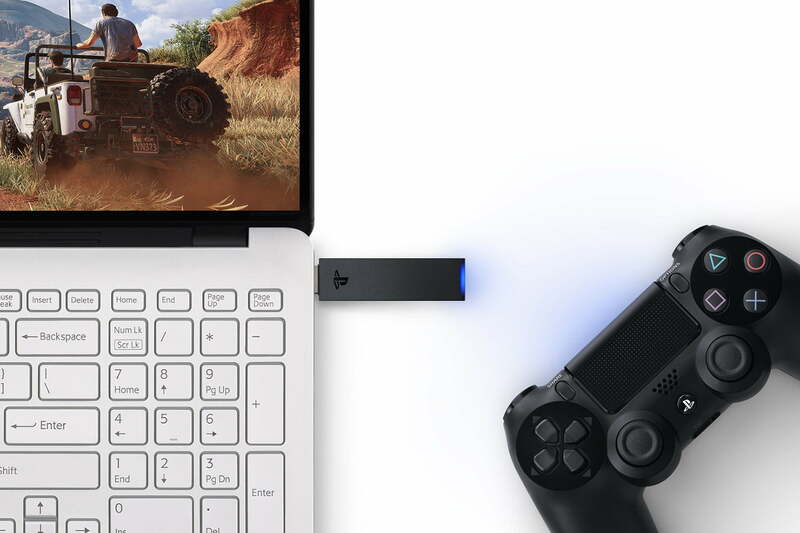 Here’s how to connect a PS4 controller to your PC. For games that aren’t easily adaptable to controllers, users can select specific pre-made profiles or create their own, assigning more or less any keystroke to any of the DualShock’s buttons. Touchpad sensitivity, macros, and game-specific profiles are supported — just look around to see what works best for you.